Based in Shakopee, Minnesota, Derhaag Motorsports began competing in late model stock car racing in 1972 on short tracks across the Midwest. In 1981, the team made its first appearance in the Trans-Am Series and has been a full-time competitor with the series since 1983. The team, known for reliability, boasts one of the highest finishing records in Trans-Am. Owner Jim Derhaag, successful as a Trans-Am driver before transitioning to owner/crew chief, set Trans-Am records for most top ten finishes, consecutive starts, total starts and laps completed - many of which still stand today. Derhaag Motorsports fields a two-car team, with driver alumni include Dorsey Schroeder, Chris Neville, Darin Brassfield, Kenny Wilden, Tony Ave, Simon Gregg, Steve Pelke, Tim McAdam, Randy Ruhlman, Derek Bell, Doug Harrington, Peter Morhauser, SCCA National RunOff's 2009 Champion, Bill Gray, and 2001 Rookie-of-the-Year Justin Bell. Mustang, along with the majority of the Camaro bodywork seen in the Trans-Am series; plus components for Weismann and Hewland racing transmissions. The team is also SCCA Club Racing’s designated manufacturer of Spec Racer bodywork. In 2000, Derhaag’s trademark #40 won the Laguna Seca round of the series and followed that up with two series wins in 2001. 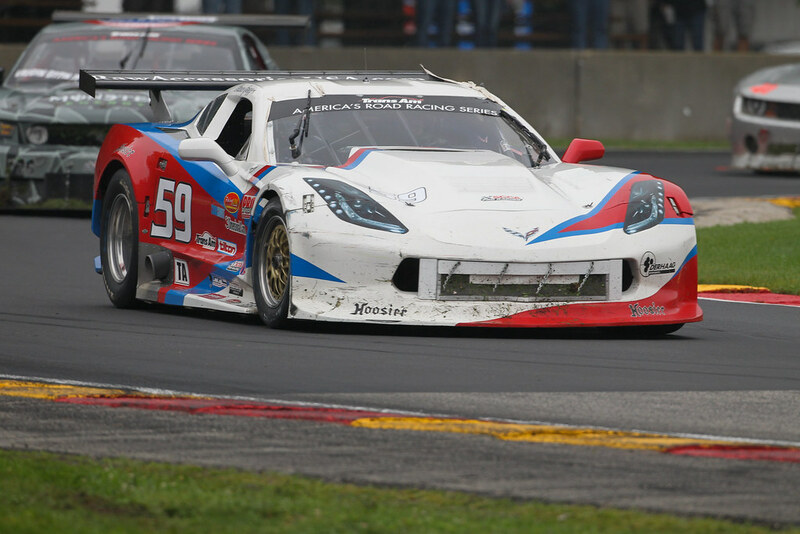 Prior to the 2001 season, Derhaag Motorsports developed the “new style” bodywork for the Corvette and Mustang and announced they would build their own chassis. 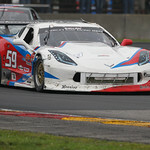 They raced this chassis in 2001 as well as making it available for outside sales to other Trans-Am competitors. At the end of 2005, after the Trans-Am series was dropped Derhaag Motorsports ran a Daytona Prototype in Grand Am for 2006. In 2007, Jim went back to his roots with SCCA, running Simon Gregg in GT-1. At the same time, working on a plan to 'bring back' Trans-Am. 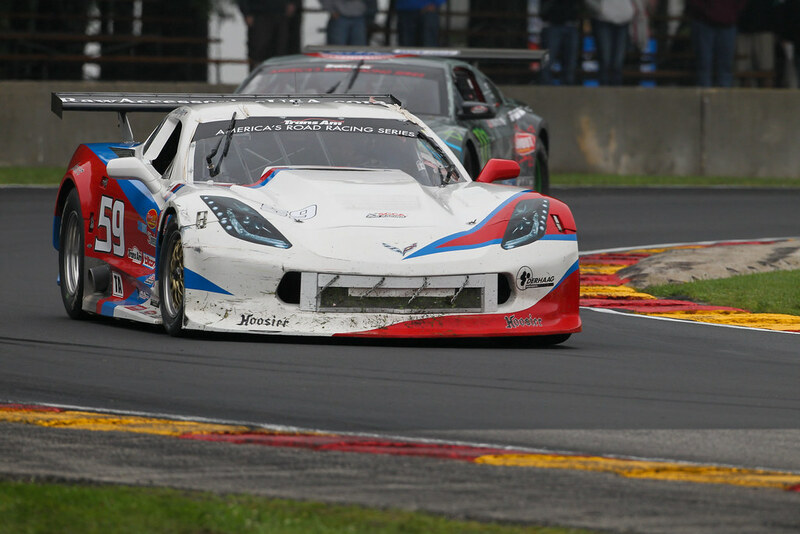 By 2008, Jim Julo and Jim developed the plan to rebuild the Trans-Am series. Trans-Am was relaunched in 2009 and for 3 seasons managed by SCCA. 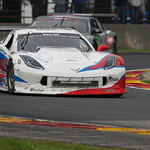 During the 2011 season, Jim formed an alliance with the former Trans-Am VP, John Clagett, Tony Ave, and other Trans-Am lovers. They founded the new Trans-Am Race Company. See our Trans-Am Series section for more information! Derhaag Motorsports has raced with many drivers over the years. We are currently racing with Simon Gregg and Mary Wright. Simon Gregg is originally from Jacksonville, Florida and now lives in Ponte Vedra, Florida. Simon has been racing full time since 1994. He began racing in the Grand-Am Series. In 1995 he went Pro and raced in the Daytona & Sebring endurance races. Gregg was also the SE Champion in 1995 & 1996. In1996 he raced in World Challenge and by 1997, he was 3rd in Points in the GT World Challenge. Simon joined Trans-Am in 1998. Since then he has participated in numerous SCCA Trans- Am and SCCA GT1 regional races throughout the country with Derhaag Motorsports. In 2009 he fin ished third overall behind champion Tomy Drissi and Tony Ave. After an impressive 2009 sea son, Gregg returned in 2010 to finish fourth overall behind Ave, RJ Lopez and Drissi. 2011 was a breakout year for Gregg as he grabbed four podium finishes with his best being at the Grand Prix of Trois-Rivieres in Quebec Canada. 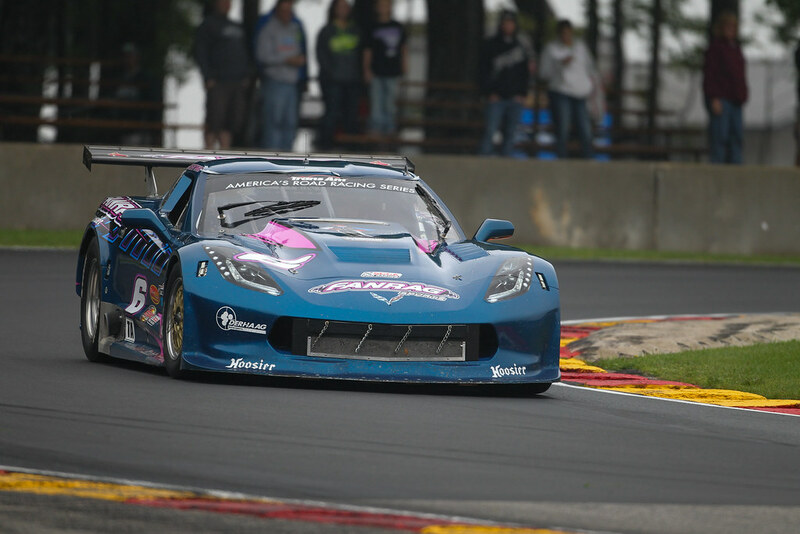 Back in 2012 Gregg racing with Derhagg Motorsports aimed to get one spot higher and gained his first Trans-Am win. 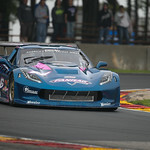 He was the 2012 trans am champion! 2nd in ta 2013. Mary “Mickey” Wright is from Homewood, Illinois. Her first racing experience came at Raceway Park Racetrack in Chicago’s south suburban Blue Island. By the age of 21 she was a two time “Powder Puff” Champion. She left racing for a career in the construction industry and wouldn’t return to the driver’s seat for nearly 25 years. In 2007 at the age of 45, Mickey got the itch to revisit her dream. She moved from Colorado to Clearwater, Florida, to team up with coach and owner Stuart Lycett at Competition 101 Racing School. Mickey Wright’s orientation year consisted of running short, paved oval tracks throughout Florida, Georgia, Tennessee, and North Carolina. In 2008 and 2009 she focused on dirt track racing to further improve her car control skills. Growing tremendously as a driver, Mickey placed THIRD IN SEASON POINTS both years. Returning to pavement in 2010, she finished SECOND IN POINTS in the Florida Modified (FMD) division.After honing her skills on paved and dirt ovals she felt ready in 2011 to add road racing to her schedule. By season’s end in 2012 Mickey placed FIRST in the SPO division of the Sports Car Club of America’s (SCCA) Central Florida region. Additionally this year, she scored FIRST IN POINTS in the South Atlantic Road Racing Championships (SAARC) and SECOND IN POINTS in the V8 Stock Car series. 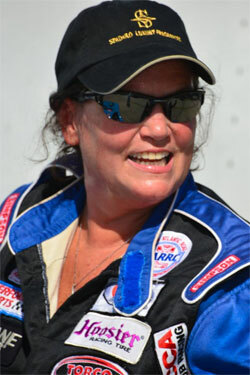 Mickey was the first woman in history to lead Super Production Over (SPO) points in the V8 Stock Car series, with a year-end SECOND IN POINTS finish. Capping off the season Thanksgiving weekend, she crossed the finish line in FIRST PLACE for Sports Car Club of America’s (SCCA) annual “Turkey Trot” at Sebring International Raceway. Mickey plans to continue full speed ahead with more oval and road racing events and to adding more championship trophies to her display case. © Copyright 2019 Derhaag Motorsports. All Rights Reserved.